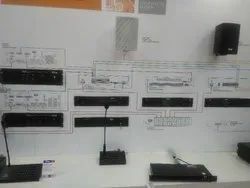 The Audio Communication Systems has taken telephone systems for small to mid-sized companies a giant leap forward, offering features seldom available in this category. The all new HP-150 Communication System leads the way in combining today's most wanted features with the ultimate ease of operation. The result is a stylish, multi-functional, communications system that will give your business a decisive competitive advantage. - Used for best print quality. - Best total cost of ownership. 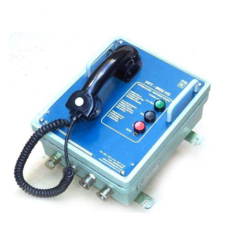 Being a well established-organization, we are engaged in providing a distinguished range of Inter Communication System. This book explains how optical communication systems are used to provide high-speed. An introduction to testing in optical systems is included.